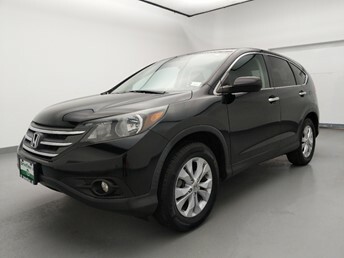 At DriveTime Houston, we think buying a car shouldn’t be as difficult as some used car dealers make it. Like most dealerships, you can test drive any vehicle on the lot, get an appraisal, and see your financing options. 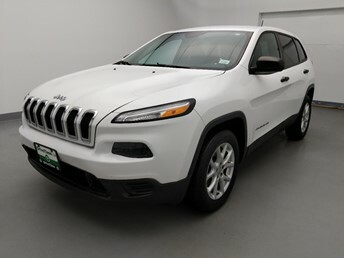 But at our Nw Freeway dealership in Houston, TX, we let you take control of your used car buying experience. 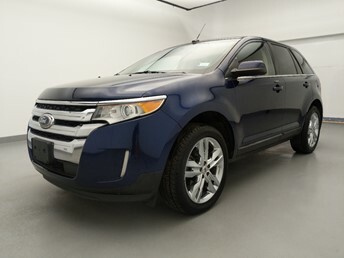 Plus, we’ll show you full financing terms on all 65 cars on the lot within 15 minutes of speaking with our team. Our goal is to give you everything you need to know to make an informed decision without forcing you to wait hours to get it. 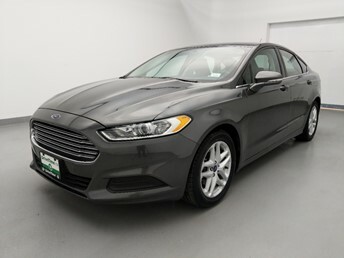 Used car buying should be easy, and it will be at our DriveTime Nw Freeway. 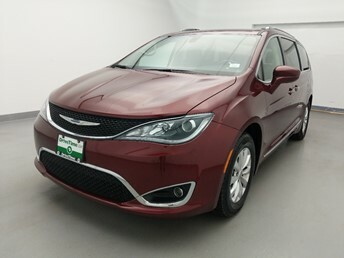 Shop our Nw Freeway dealership inventory, schedule a visit, then experience how used car buying should be. 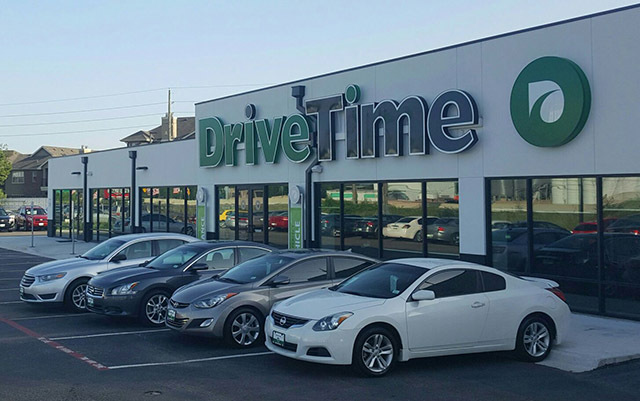 Located off Highway 290 and Jones Road, DriveTime Jersey Village is here to serve the Greater Houston area with a wide selection of used cars. Complete with an experienced staff who’s knowledgeable about not just automobiles, but customer service too, DriveTime Jersey Village is the perfect place to find your next car. Our focus is to get you in the driver’s seat and on the road in no time. Our commitment is to world-class customer service that makes you feel right at home, being able to trust us with your next auto purchase. 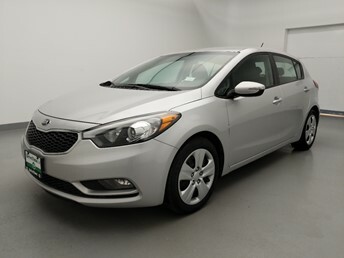 Come by and see our spacious and energetic showroom, choose from a wide array of vehicles, and see the DriveTime difference. Located off Highway 290 and Jones Road, DriveTime Jersey Village is Houston’s most electric used car dealership.